frees you to focus on growing your business & other interests. As your personal accounting department and bookkeeping team, we can save you time, so that you can focus on growing your business or pursuing other interests. Building your business can be an exciting and challenging endeavor, but wearing too many hats can make you inefficient and ineffective. Don’t wear yourself or your staff out by trying to do too much. Let 180 Accounting provide the accounting and bookkeeping expertise you need. Whether you just need some help with getting set up, with Payroll, Sales Tax, day-to-day Bookkeeping, high-level Accounting, or with other Business Consulting, 180 Accounting is your solution. just a few clicks away. Take control today with 180 Accounting. With expertise in Construction, Real Estate, Fix & Flip, Wholesale Distribution, Manufacturing, Service Industries, Retail & Restaurants, Non-Profits, Personal Finances Management and many other industries; our team of dedicated professionals can help to ensure that your accounting is maintained accurately and up-to-date. With the accounting under control, you can build your business or pursue your other interests with freedom from concern over the bookkeeping. Complex or unusual transactions must be handled correctly to produce meaningful financial statements. Statements you need to manage life or business. Comprehensive payroll services include payroll preparation, direct deposits, payroll tax returns and deposits, W-2’s and more. General Consulting, Accounting System Design, Business Planning; 180 can provide useful insights and guidance on the vast array of issues you may encounter. card accounts: All kept up-to-date and accurate. Selecting the correct software, accessing training, and getting it all properly setup are vital initial steps. We can assist where needed or provide complete ongoing accounting system maintenance. information and for filing of the required returns. 180 Accounting helped our business upgrade our accounting software system. The upgrade process was professional, well organized and completed in a way that did not hinder our daily operations. We were trained in how to use our new system and have already saved time and resources making our office more efficient and our new system a big cost-saving. I highly recommend the 180 Accounting team, working with them was a great experience. As a small business owner, it was difficult to think that outsourcing my bookkeeping was the right thing to do for the company. 180 Accounting has been a great addition to our team and has been an integral part of my business. They have given me the confidence to off load the tiresome duties of bookkeeping, which now allows me time to focus on other areas of the company. Their attention to detail and broad accounting expertise ensures that the transition from bookkeeper to accountant is seamless. Outsourcing our bookkeeping has reduced costs and provided a sense of peace that our books are complete and accurate. 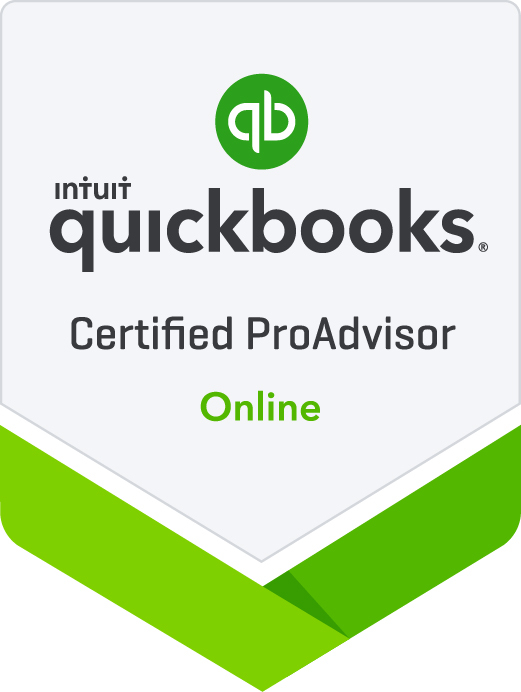 Whether you need some QuickBooks help, to outsource your accounting, to set up a new business, to get valuable business insights...or to just have someone to bounce your ideas off of, 180 Accounting is here for you.